May 29th in Social Media, Wordpress Plugins by Wordpress Jedi . 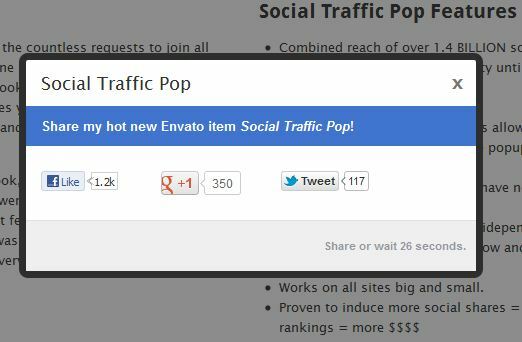 Social Traffic Pop: one of the best social media popup plugins around. It shows your visitors a popup box, encouraging them to like, +1, and tweet your posts. Exit Through Google +1: a popup plugin for Google+ that encourages your visitors to vote for your content before leaving your website through an external link. 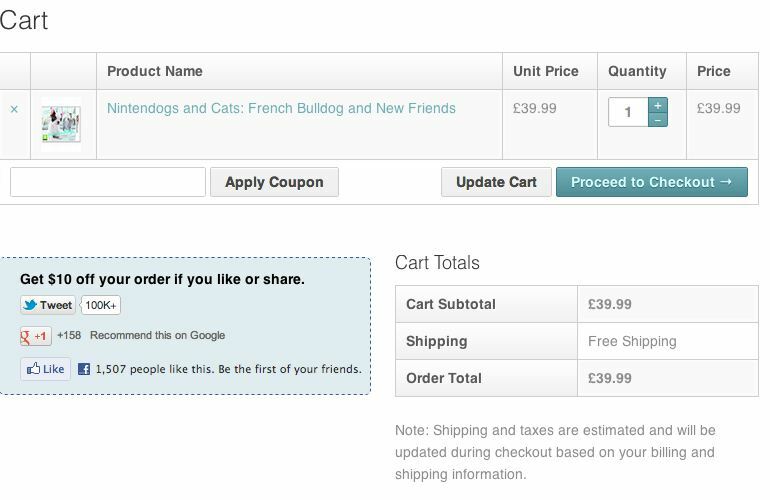 Viral Coupon: makes your e-commerce website social media friendly. It gives your visitors discounts if they send you some social media love. 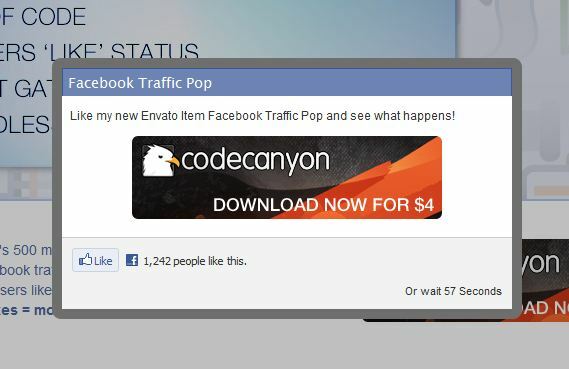 Facebook Traffic Pop: adds a popup box for Facebook to your website. It is fully customizable and could get you a lot more Facebook likes. 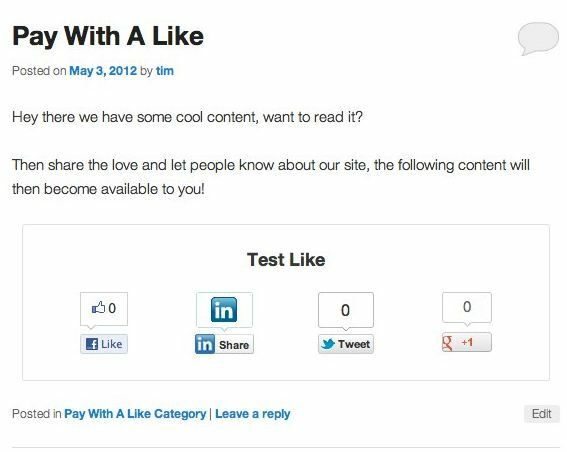 Pay With A Like: this plugin creates a social share wall on your website, giving your visitors access to hidden content as long as they share your website with their friends. Twitter Traffic Pop: a popup box plugin that allows you to encourage your visitors to share your stories with their friends on Twitter. Facebook Page Promoter Lightbox: displays your Facebook page to your visitors in a hard-to-miss fashion. You can customize its settings to avoid turning your visitors off. 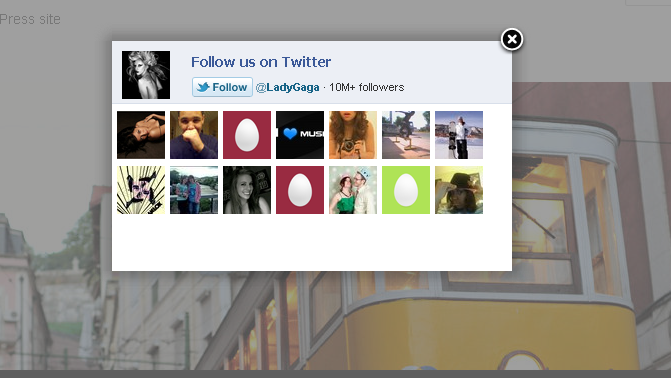 Twitter Like Box Lightbox: this plugin displays a lightbox with a Twitter follow box. You can display it on your homepage, posts, and pages. This can increase your number of followers dramatically. These social plugins encourage your visitors to share your articles with their friends on Google+, Twitter, Facebook, and other social sites. They are well worth playing around with.